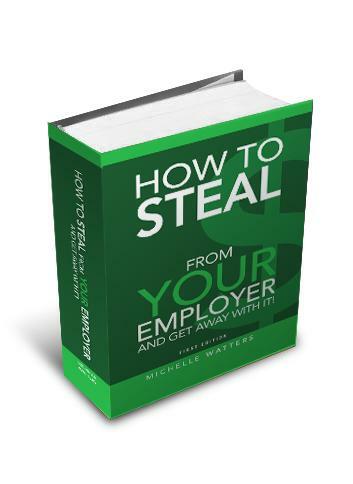 How to Steal from your Employer and Get Away with It. This book does not exist, it’s an image created as a parody – to draw attention in a humorous way to the problem of embezzlement. Seriously, with 60% of dentists being embezzled at some point during their career, who needs a book anyway?